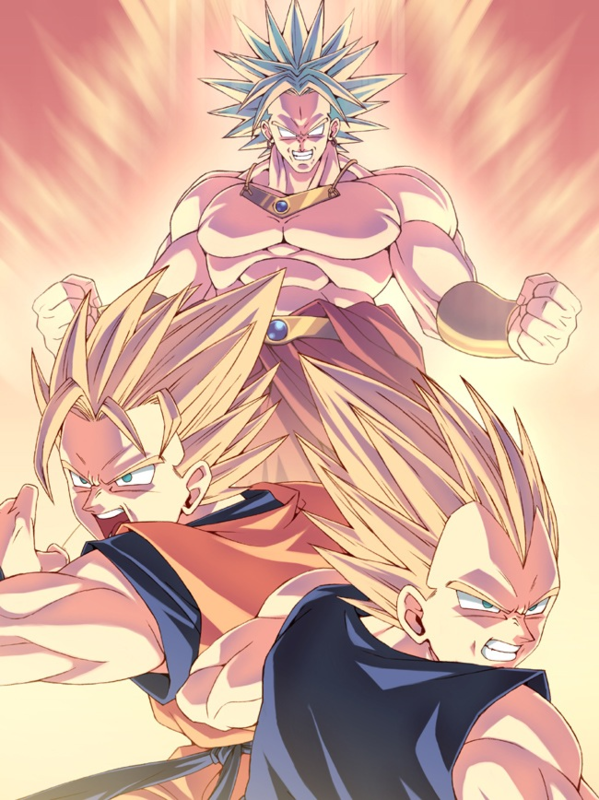 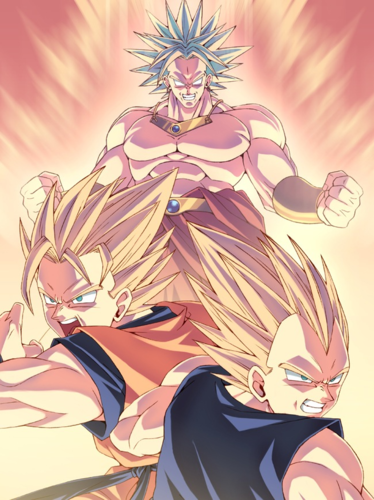 Vegeta/Goku VS Broly. . HD Wallpaper and background images in the ड्रेगन बॉल ज़ी club tagged: goku vegeta ssj super saiyan broly dbz dragon ball z.